nails inc porchester square – amandarobots. I’m not a hauler – I don’t go out and buy a whole bunch of stuff at once. In fact, rarely do I walk out of Sephora with more than one item at a time. 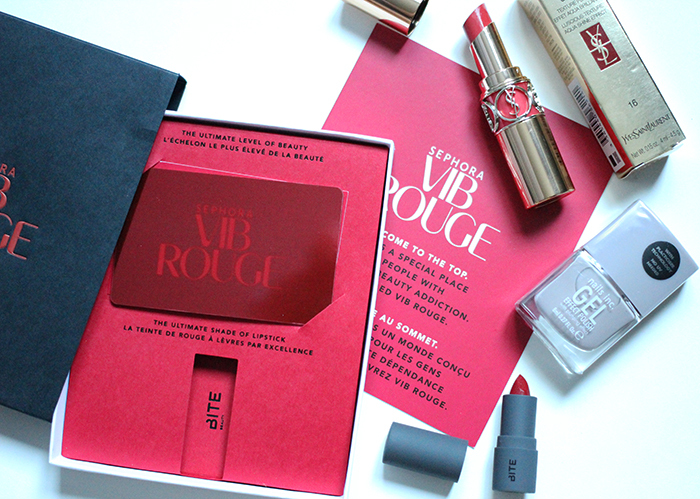 But I was $30 away from VIB Rouge, needed to return Benefit’s LolliBalm, and was hoping to pick up on a fantastic Origins set. Check, check, and check…and a little more. Read more!